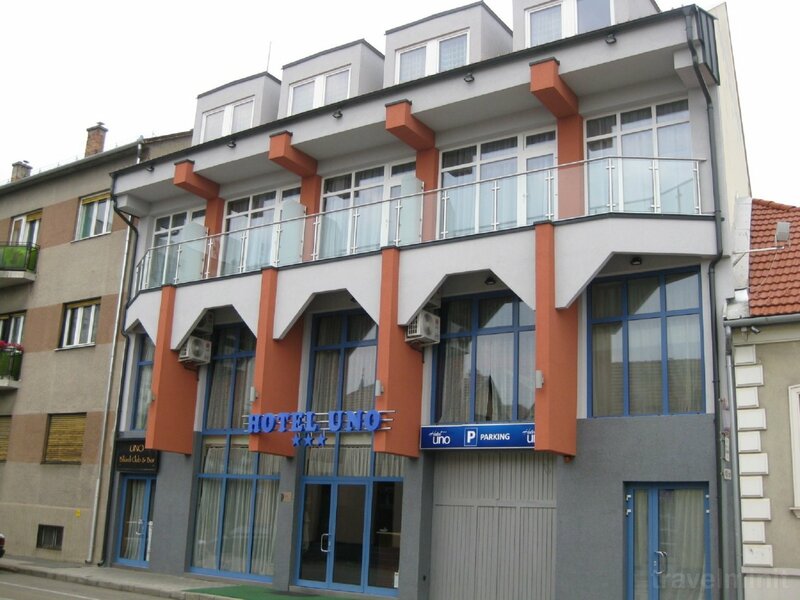 Hotel UNO in the centre of Kecskemét is waiting their guests, with air-conditioned rooms, private closed car park and buffet breakfast. Rend,nyugalom,pihenésre igazán alkalmas.Mindez a szép város központjában. 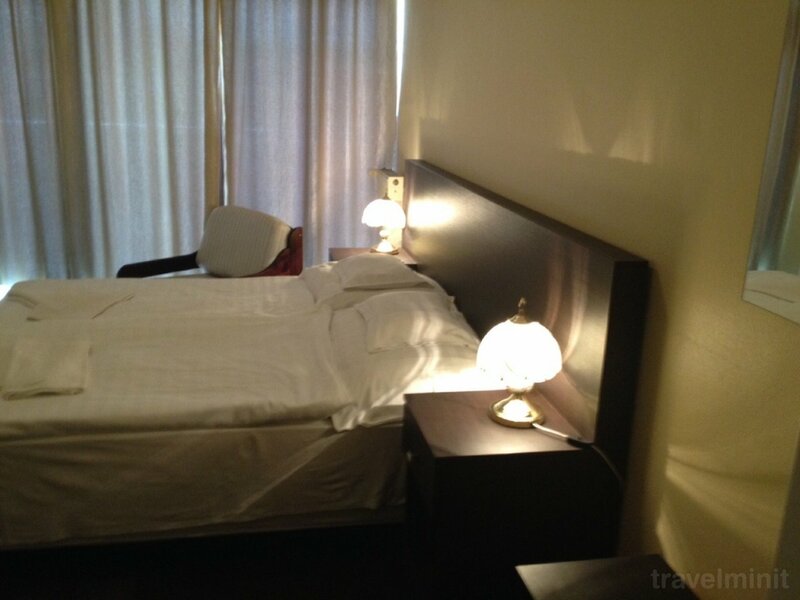 Free cancellation deadline is, 24 hours before of arrival day. 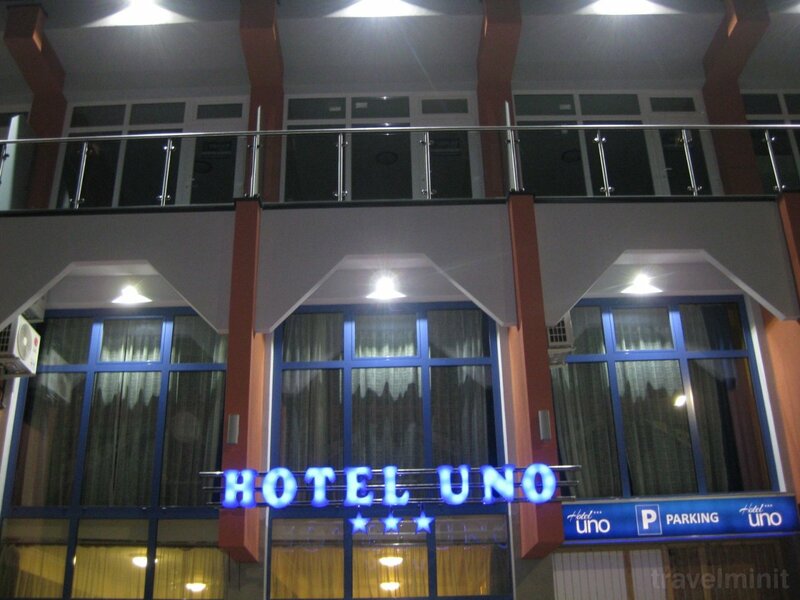 Hotel UNO*** is in the centre of Kecskemét (Hungary), just a few minutes easy walk from the main square and the most important sights. 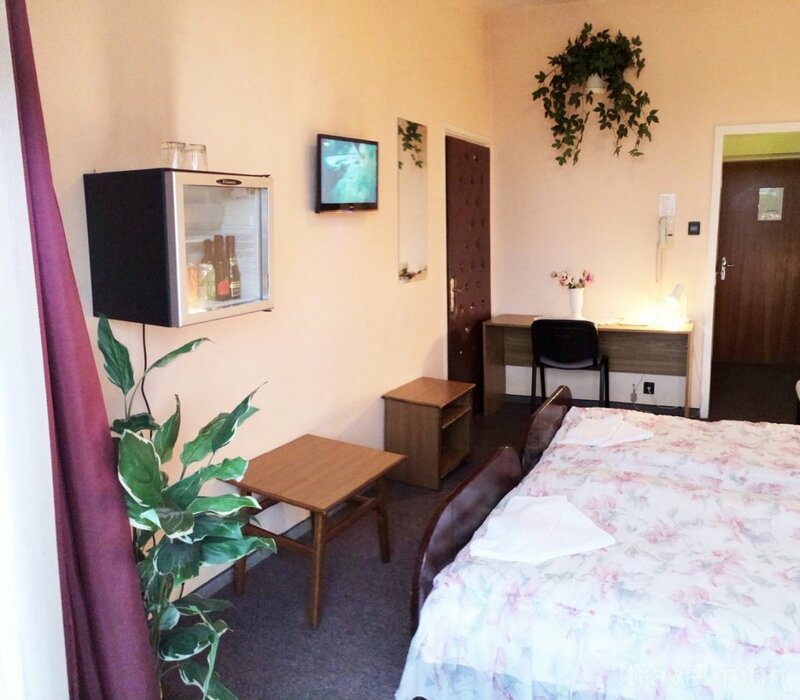 Each of our rooms are equipped with own air-conditioner, bathroom, TV, telephone, unlimited, free internet access (Wi-Fi) and minibar. The entire facade of the hotel and few rooms have been complete renovated in this spring . 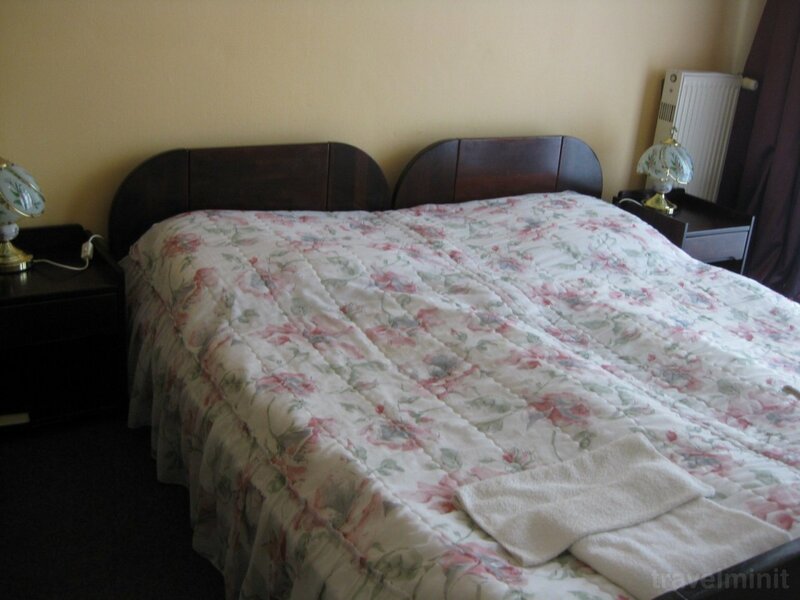 Our prices are relatively low in Hungary, but the quality is high and there is a pleasant atmosphere of intimacy in order to meet the expectations of our kind guests. There is buffet breakfast which is selected carefully so that it would meet all the expectations on high standards. In the hotel works an elevator to make movement in the building easier, and we have a biliard-club at the disposal of the guests in the way of entertainment. 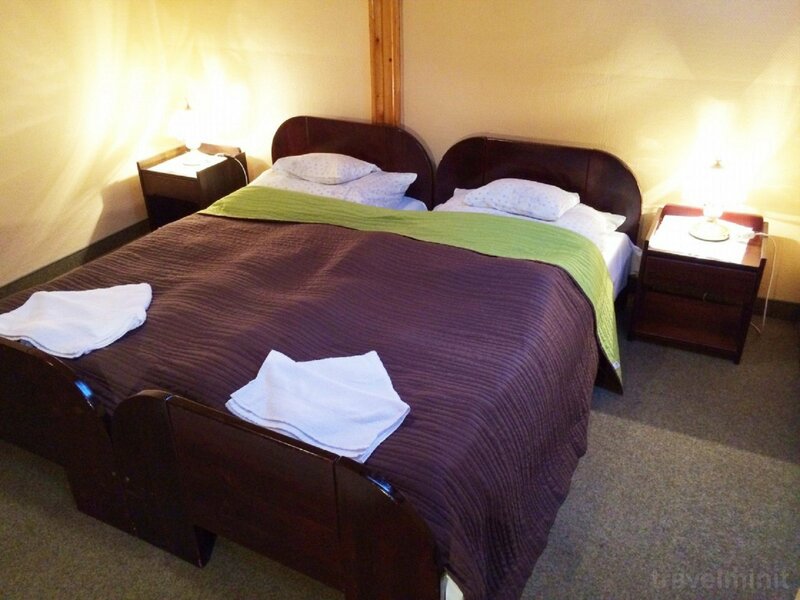 Unlimited, free Internet access (WiFi) is available in the hotel rooms and rooms of community. Any clients can use a notebook in the hotel's lobby perfectly free of charge. We have a private, closed car park in the hotel's yard, so our guests know in security of their car. We can reserve free place for the group's busses directly front of the hotel entrance (free of charge). 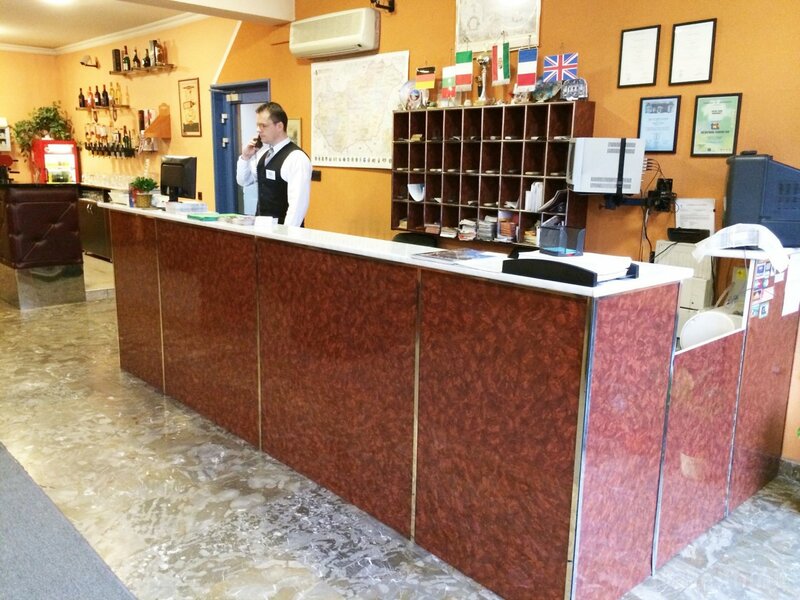 Our Hotel is a member of the Hungarian Hotel Association and in the International Hotelstars Grading System, we have got three stars! 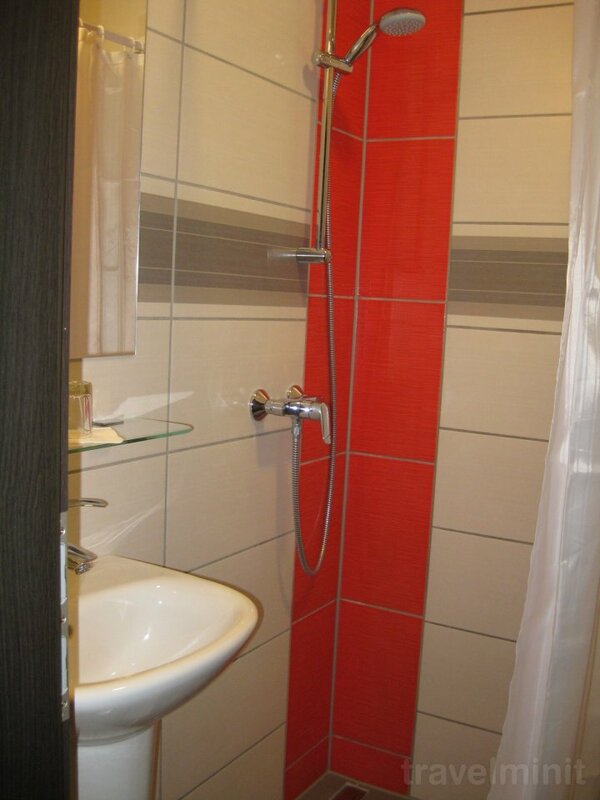 Facilities: Free internet (Wi-Fi); Private parking; 24-hour reception or key storage; TV in the rooms or the lounge; Towels and linen change; Air conditioner; Central heating; Elevator; Private bathroom (shower); Bar-, Billiard-Club; Minibar; Buffet breakfast; Hairdryer in the bathroom. 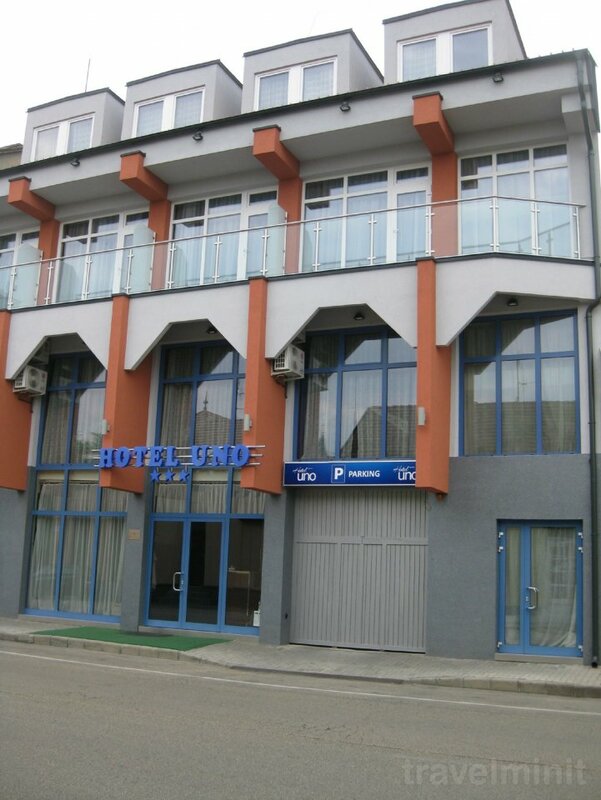 Best possible price confirmed by the owner of Hotel Uno Kecskemét. We save you money and time. Book here! 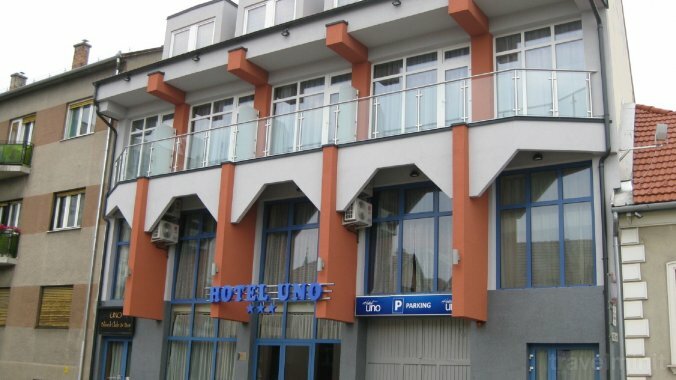 Book Hotel Uno Kecskemét without booking desposit! Peace of mind with free cancellation. 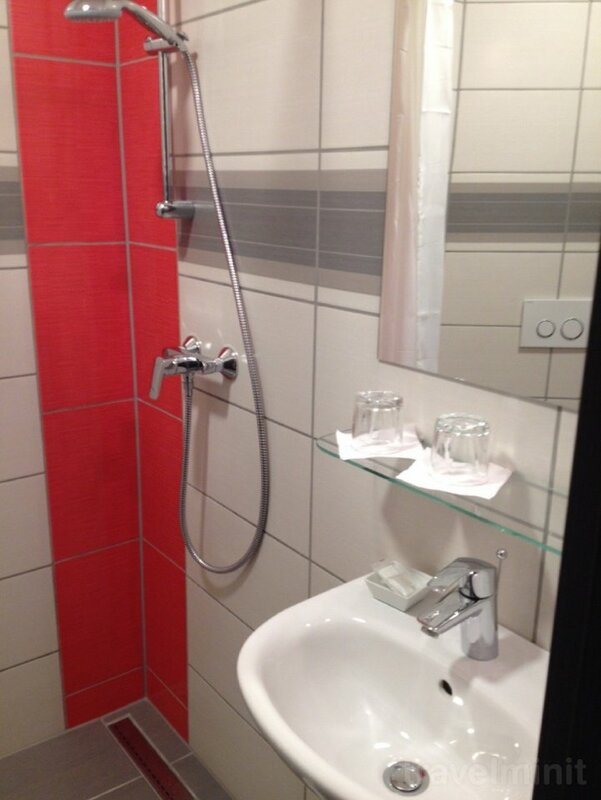 Your booking request is being answered direclty by the owner of the Hotel Uno Kecskemét!